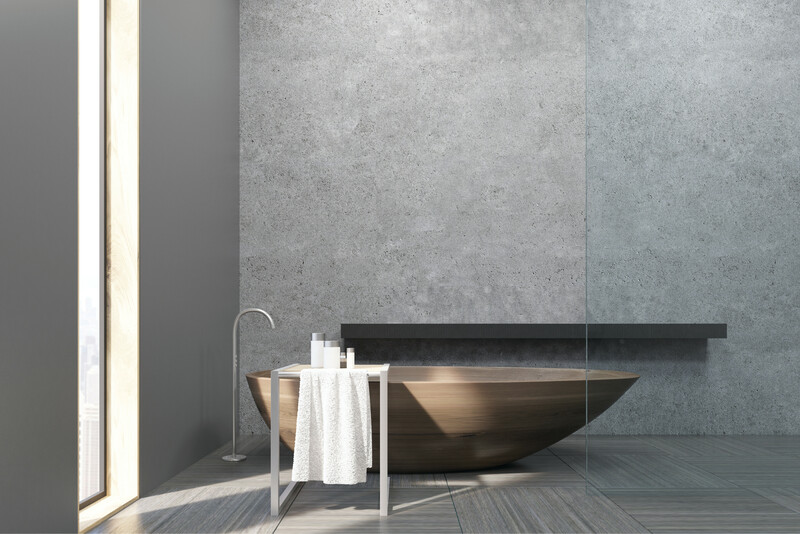 bathrooms for your clients by supporting the design, product selection, onsite delivery and aftercare. We pride ourselves on our customer service, flexibility and with our multiple depots all based in the heart of the country, we are with you every step of the way, from multiphase developments to bespoke one off projects. Working with any budget, from top of the range penthouses or lower budgets for social housing, GC Projects can accommodate. Our knowledge, our experience and our passionate team mean we can help you create amazing spaces in your properties time after time. Using our vast knowledge, creative and technical ability we will work with you to navigate your way around our extensive selection of brands, creating the perfect blend of products for all your projects, from multiphase developments to bespoke one off projects, whatever the budget. As an independent supplier we will ensure that your project gets the best products for your design and budget. Knowing your design vision for your project our team will provide you with a product specification based on all your requirements. Collaborating to get everything the way you want, bringing your ideas to life. Before the products are delivered onsite our team will provide you with all the technical specification requirements and information your contractor will need to make the space a reality. Product training can be provided to your contractor on request. Our team will ensure that the products you order will be delivered to your specified site when you need them, so if your project schedule means that you need the products in stages, our team can ensure we deliver to your schedule on time. Our team will also aim for same or next delivery service. Our team will provide you with a detailed quotation, which will list all the products ordered along with the technical specification for this site. Collaboration is key to our team at GC Projects, and our team will continue to work with you after the installation of your project is complete. Helping you to maintain and upkeep those amazing spaces that together we created. Together we have created some truly exceptional products. 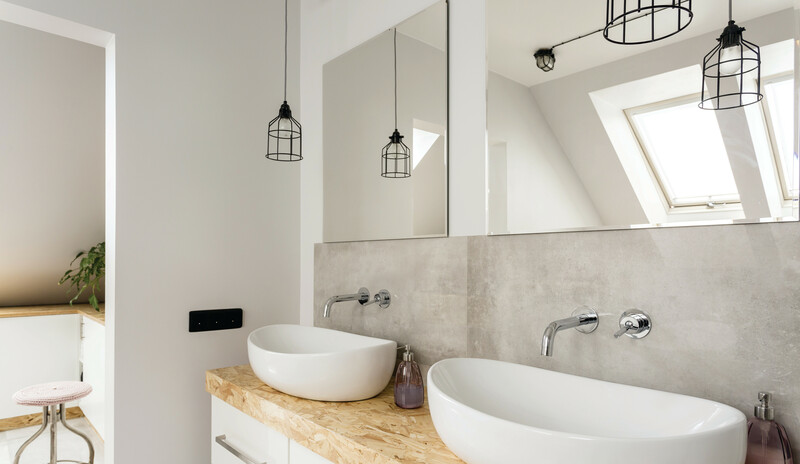 Unlike most bathroom, heating and plumbing suppliers we are with our clients every step of the way, from multiphase developments to bespoke one-off projects. Working with any budget, from top of the range penthouses or lower budgets for social housing, GC Projects have years of hands-on experience in the design, supply and aftercare. "Our business is building quality new build properties in and around the Solihull area. We have built up a reputation for providing high quality fixture and fittings throughout all our houses. 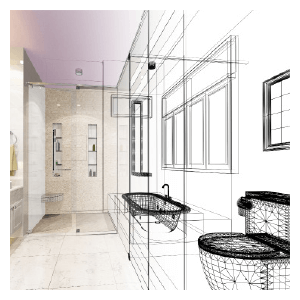 We have been working with GC Projects for all our bathroom/plumbing materials for the past 10 years." "We have always found the prices competitive, with clear quotations being provided. Deliveries are always punctual with most items being in stock. We have no hesitation in recommending GC Projects"
“The supply of the products are efficient and nothing is ever too much trouble for the GC Projects team. As a privately owned hotel ourselves we find GC Projects being independent have the same values and customer service levels we strive to achieve. 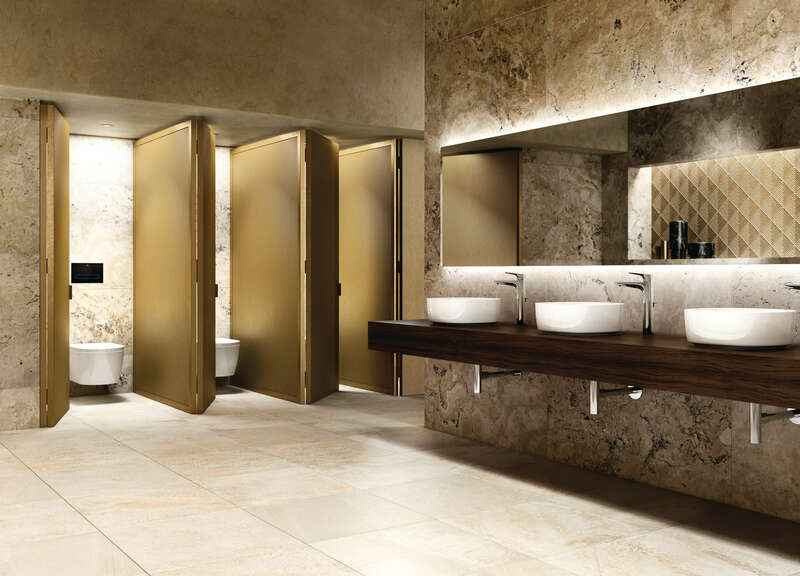 “Working with the GC Projects team to supply our company with sanitary ware, tiles, plumbing and heating supplies on various building projects over the years. GC Projects team work with us to create specification that arrives at our price point and product requirements, the GC Projects team always deliver. Their fully cooperative approach enables us to deliver successfully on all our projects. “Having worked with many suppliers, we have always found GC Projects to be the most competitive on price. Where we are producing schemes to a required budget the GC Projects team work with us quickly to get the proposal that works for us on price and quality. “Regal have worked extremely closely and successfully with GC Projects for many years and have found the teams expertise and service invaluable. GC Projects are a key supply chain partner providing all aspects of mechanical & plumbing / sanitary supplies with service and expertise that we believe is second to none. “GC Projects hold extremely good stocks and 99% of deliveries will be on time and complete with no shortages which is an invaluable assistance to any business, GC Projects do go above and beyond with many deliveries taking place on the day of order where necessary which is exceptional. “I have worked with the GC Projects team for over 10 years, they are very professional, reliable and extremely committed to providing excellent service and delivery. The team will always find a solution to whatever issue has presented itself which were few and far between in the years I have worked with them. skills and their engaging personal style enables them to deal with all our differing clients. We had our home built by Four Square Developements and were introduced to GC Projects. 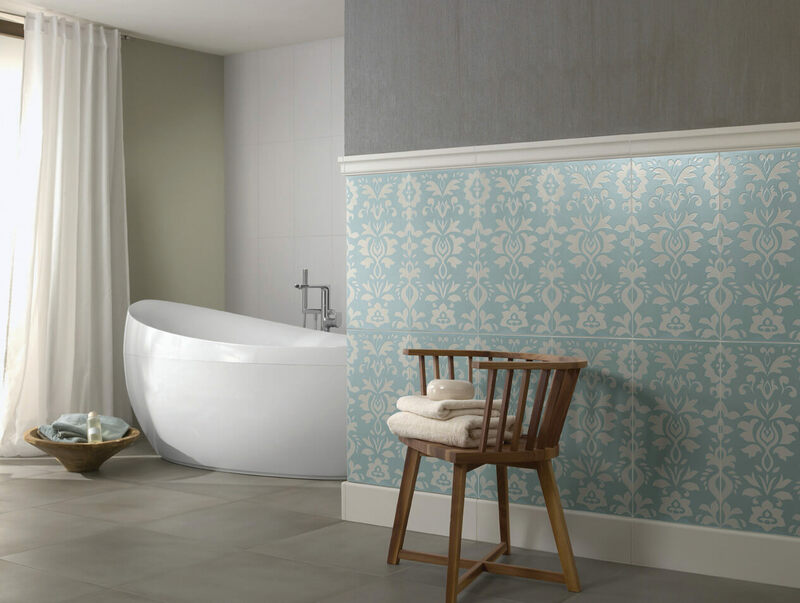 We required a large number of tiles and fittings for x7 bathrooms. I have contacts in the trade but found Anita to be excellent to deal with, prices were competitive, service is worthy of praise and the products were all top quality. We are very happy with this supplier. Anita’s attention to detail and client care is excellent, we were made to feel we were their only client even though they are so busy! All the team are a fantastic, helpful & friendly bunch. Proactive customer service, and fast turnaround time on goods. Always find a solution, and stay with you every step of the way making it as hassle free as possible. Highly, highly recommend! We couldn’t be more pleased with our bathrooms at this project. 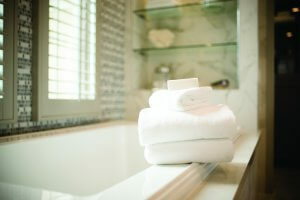 Anita made sure we had the perfect size showers, sink units, stunning taps and baths in each of the four ensuites. 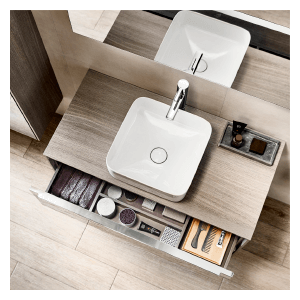 Everything even down to the finishing touches of bathroom furniture and light up mirrors with concealed shaver sockets was provided. From ordering to delivery it was all taken care of by Anita and Colette. We have just completed our largest dream home so far with 8 large en-suites/bathrooms. Anita's experience enabled her to fully understand our thoughts and ideas for this contemporary house which enabled her to recommend the right products for their balance of design, style and functionality – and all at the right price. The support from Anita, Colette and the team in then delivering what we needed, when we needed it, was first class. I look forward to their help in our next project. 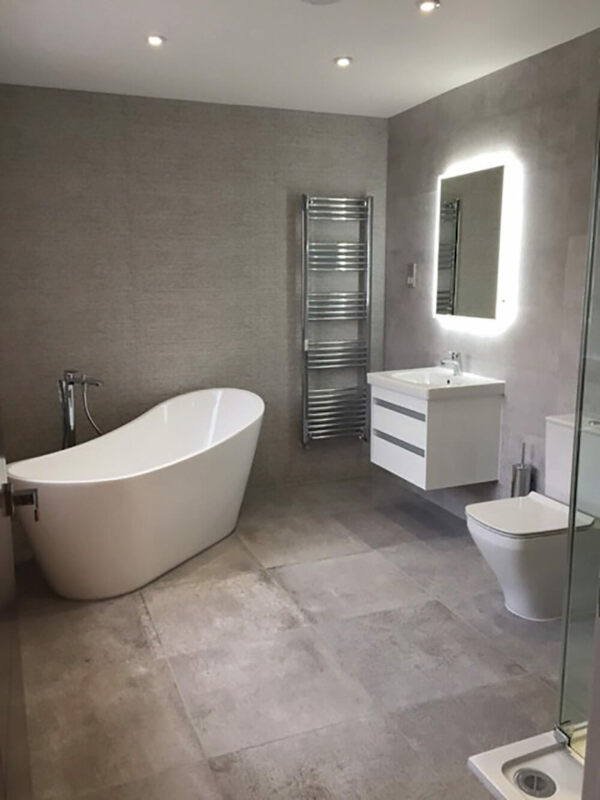 With all our knowledge and over 20 years of hands on experience, we can help you create bathrooms, supply your heating and plumbing requirements to your clients specification, time after time. Your email is never published without your permission.